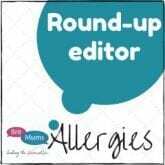 Parents often worry about travelling and visiting new places whilst they are dealing with food allergies. It can be really scary to travel to somewhere unknown, to not know what kind of safe options there will be (or if there will even be any), to not know if you’ll be able to find your usual alternatives or not, to not know how easy or hard it will be to keep your baby safe. The truth is that it doesn’t have to feel impossible, and allergies really aren’t a reason to avoid a (probably very well deserved) holiday. 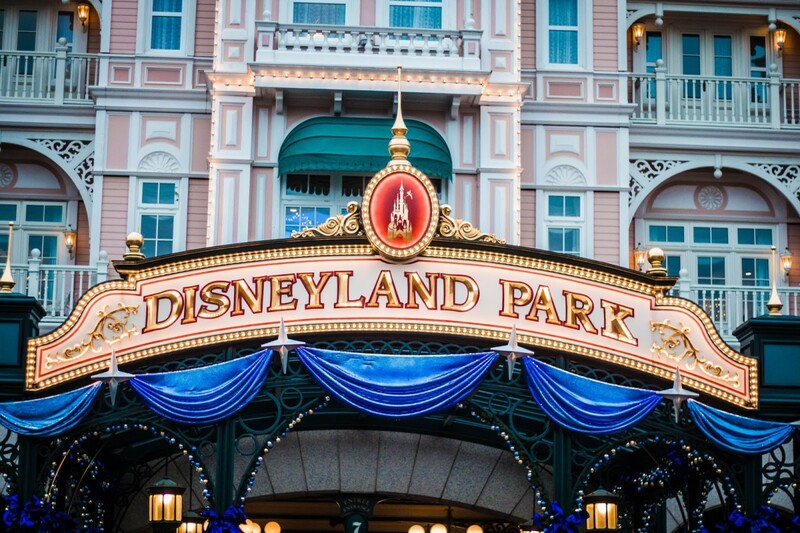 I’ve posted before about my top tips for travelling abroad with food allergies, and today I have a brilliant guest post from a friend with some specific tips for visiting Disneyland Paris when you are dairy free. Don’t forget to also check out my breastfeeding with CMPA resources, dairy and soya free treat list and Cows Milk Protein Allergy FAQs. Our trip needed to accommodate a dairy and soya free 3 year old, a dairy and soya free breastfeeding mother (baby too young to eat) and a VERY fussy great Nanna. We decided to get the direct train from St Pancras that drops off in Disney village. They take your bags and drop them at the hotel for you, so you can go straight into the park. Perfect! This meant I wasn’t restricted on which food and liquid items I could travel with. I took an extra small suitcase filled to the brim with dairy and soya free snacks, goodies and drinks. I bought large ziplock bags and pre packed them for each day. I filled them with crackers, crisps, pretzels, cereal, bruschetta and sweets. There are places to buy snacks in the park but there isn’t much variety and they are super expensive – my daughter asks for snacks every 5 minutes so it was great to have a ready made bag on hand each day to grab on the way out the door. I asked a couple of snack vans about their ingredients and some couldn’t tell me/ were unsure/ said everything could contain dairy and soya and were not helpful! (this was in the Disney village not park). Most restaurants within the actual park have a free from set menu. This is free from all of the top allergens and made off site in a safe kitchen, packed and then the park reheat (think airplane food style). I have to say I avoided this as the menu didn’t look particularly appetising (bland bland bland) and others had told me that it wasn’t good. I took translation cards with me which helped, and in all but one restaurant I had absolutely no issues. Inside the park all restaurants had allergy folders and, although at times I may not have had lots of choice, I still managed to eat. I was offered alternative and was also able to ask them to make something specific. All the restaurants have allergy info, same as here. Most were really accommodating! There was only one place where I couldn’t eat. We didn’t starve and had a great time. Inventions, HNY buffet breakfast and dinner, hotdog place near Peter Pan ride- had roast chicken, fries and salad, McDonald’s and Planet Hollywood. Chefs and managers went through everything every time, and offered to cook things fresh. In Disney village, the Earl of Sandwich has plenty of dairy and soya free bread and you choose your own fillings. Great allergy folder, reasonably priced and a good sandwich! One stop away on the train there’s a supermarket which is another option for those on restricted diets or who don’t want to pay Disney prices. If you stay in one of the Disney hotels they will happily store your safe foods in their fridge in reception. Only stipulation is that anything left there must be in a sealed Tupperware box labelled with your name. Milk in cartons is also fine, again it just needs to be properly labelled. There’s only a small mini bar in the rooms so not much fridge space, plus they are alarmed so if you take anything out you will automatically be charged – even if you put it back in! Desserts – the French do desserts like no other but unfortunately unless it was sweeties or fruit there were no dairy/soya free options in any of the restaurants I visited. I did pack some brownies and goodies in my case for a dessert fix. All in all it was the best family holiday ever and we were not hindered by allergies in the slightest. We are already planning our next visit! 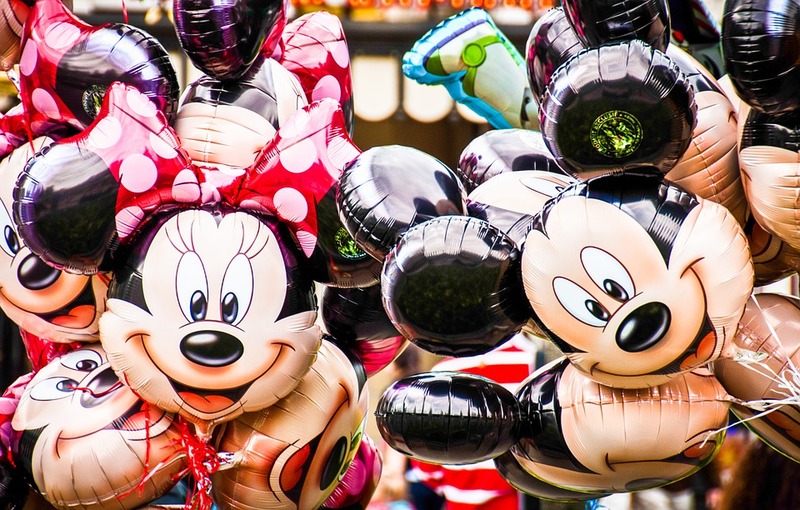 If you have any questions for Sarah or you’d like to share your experiences of being dairy free at Disneyland Paris then please do comment below, it would be great to hear from you! Also feel free to give me a shout if you’d like to share some tips from your recent holiday or trip away! You can email dairyfree@dilanandme.com or submit something through Motherhood Collective. 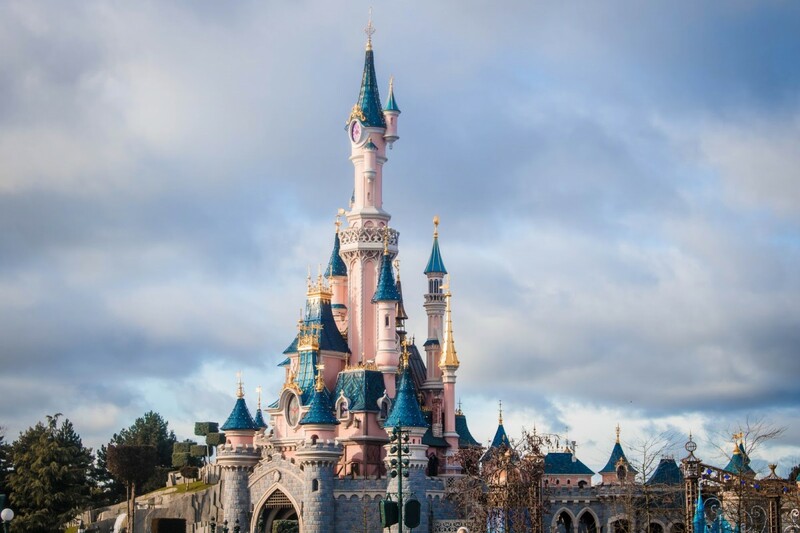 We’ve just returned from 5 days in Disneyland Paris. My 6 year old is df/sf, and im breastfeeding my 4 month old who also has CMPA. Wanted to say thank you for the advice about eating out etc. We had a fab time, no issues whatsoever. The Disney hotel restaurants, and park restaurants were all really on the ball. They understood exactly what I was saying, had allergy folders and also offered to walk me round the buffet options (if it was a buffet restaurant e.g. the character breakfast at Plaza gardens). We went to a steakhouse on site one evening, and they didnt show me the allergy folder, as she said she all the children’s starters and mains were already dairy free, so I got a bit twitchy and mentioned not putting butter on the steak about 10 times the meal came out and was fine. Halfway through, the waitress came over and asked if my son and I were ok, and still alive she was definitely trying to be friendly, but it got a little bit lost in translation, but my husband and I just burst into hysterics as we’ve never been asked that before….!! The food carts/stalls aren’t great though, and dairy free desserts are non-existent other than the odd fruit salad. They only sell one type of lolly inside the parks, which contains flavouring made from milk with temps reaching 40 degrees, I was very jealous of people’s ice creams!! we stayed at Davy Crockett, so we could self cater as much as possible, and had breakfast at the ranch each day, made a packed lunch and also took loads of snacks. The popcorn on site was dairy free, so we had that a couple of times e.g. when watching the illuminations. We had 4 meals in the Park over the 5 days, and haven’t had any reactions. We had a magical time, and would really recommend going!